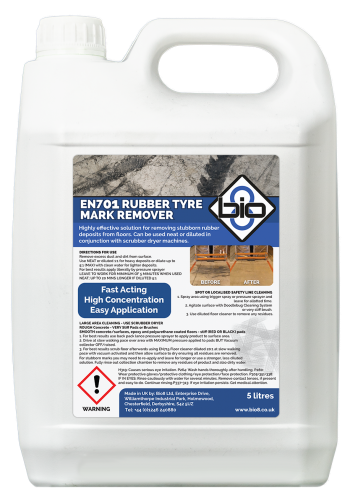 Non-hazardous rubber tyre mark remover for removing tyre marks caused by forklifts and other vehicles. 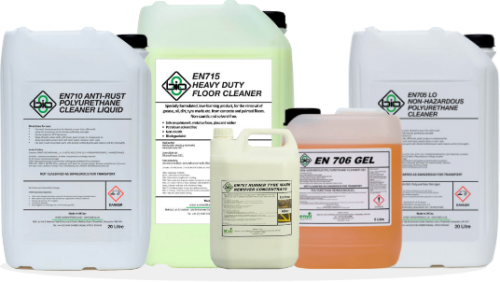 Works on multiple different surfaces such as concrete, resin and wood to safely remove tyre marks without damaging the floor. 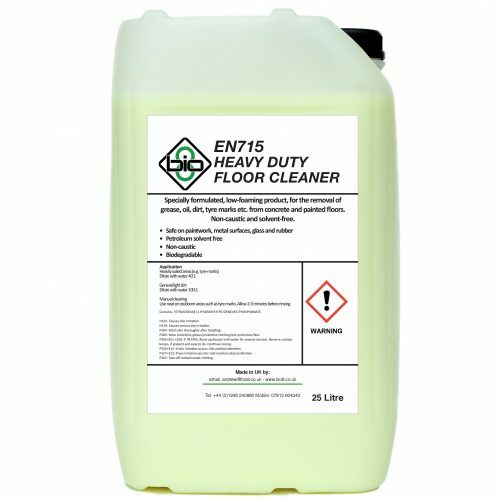 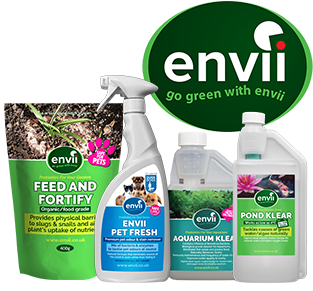 A unique industrial floor cleaning liquid that has all the cleaning capabilities of a regular cleaner, but with the added benefit of protecting floors and preventing the build up of dirt and tyre marks.